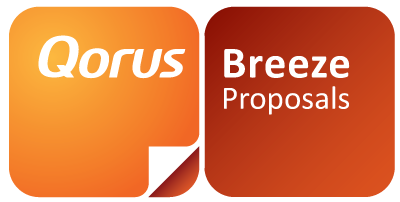 With Qorus Breeze Proposals, Bid managers have the ability to assign project tasks to different team members. 1) Open a Project and click on the Tasks tab. 2) Expand the New section and click Add. For help on How to view project tasks, follow the step-by-step instructions here. For more information on How to allocate tasks to your team from the Breeze Panel, follow the step-by-step instructions here.